For those of you who enjoy longer groups this is a rare opportunity to immerse yourself with honesty, courage, consciousness, and self-responsibility for 3,5 days of fun and transformation. In this group you have a chance to dive deeply into your process of getting closer to your truth and take courageous steps that can change your life. By being together with a group of people for several days, you will have many opportunities to practice self-acceptance and allow your authentic impulses and feelings. Here is your opportunity to leave some obstacles from your past behind and play with creating a “New Normal”. The intensive will begin at 7:30pm on Thursday August 23 at James & Sarah’s Practice and end there at 5pm on August 26. Lunch will also be provided there. All other intensive meals and activities will take place at Tina’s Place and will be facilitated by people from our team. James will lead the Deep Living Groups in English with German translation by Sarah. The evening groups will be in German. Cost for this group package is 450€ with a 225€ non-refundable deposit to reserve your space. Reserve your space now with Sarah! Come join us for this fun and transformative experience. James combines his years of working in theater with his years of working with people to help them transform to create this exciting workshop. 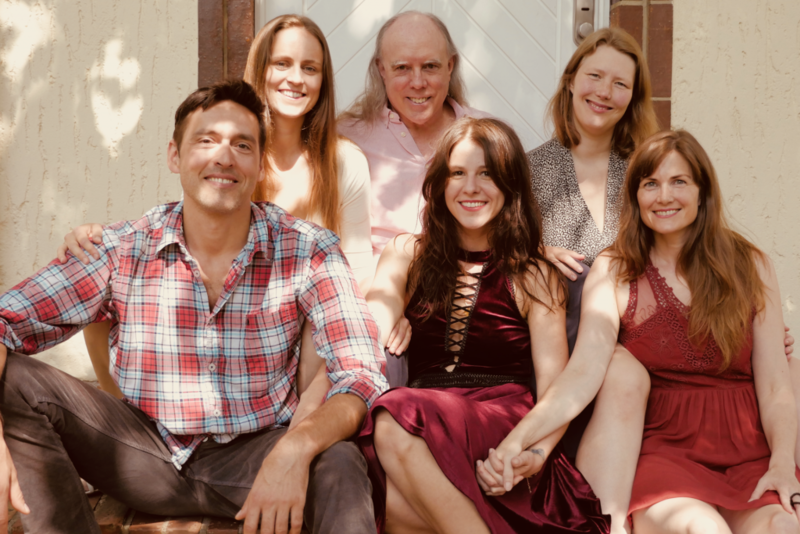 It is a great opportunity to practice letting your energy flow fully and freely as we work together to create an original musical theater piece using hidden aspects of ourselves as our source material. You don’t need talent, only courage and the desire to explore yourself, and show yourself, in front of an audience. For more information contact Sarah. This workshop is in English with no German translation. 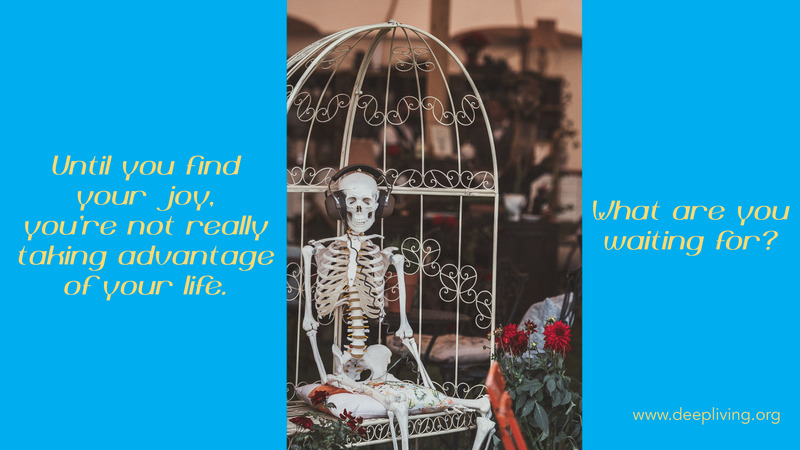 Come play with us and let us help you find a happier and more fulfilling life. 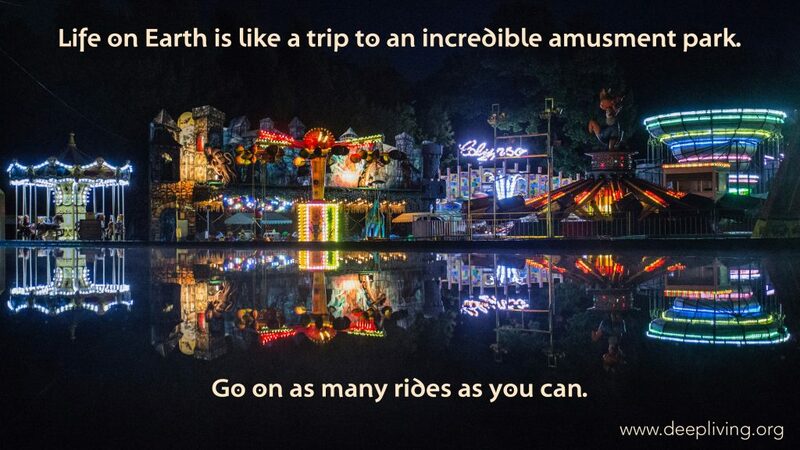 Life on Earth is like a trip to an incredible amusement park. Go on as many rides as you can. 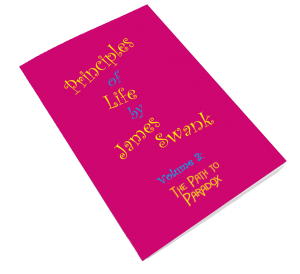 We’re happy to announce the next volume in our Principles of Life series, The Path to Paradox. Click here for a link to our teaser video, including a special offer. 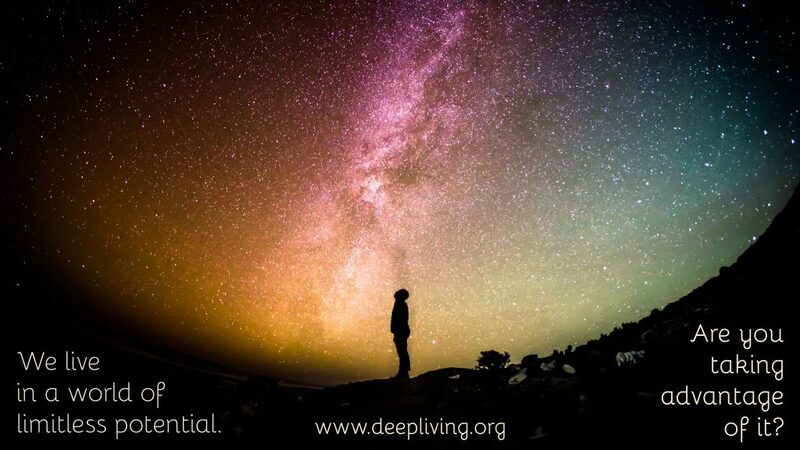 We live in a world of limitless Potential. Are you taking advantage of it? We’ve just booked 3 new events for July.